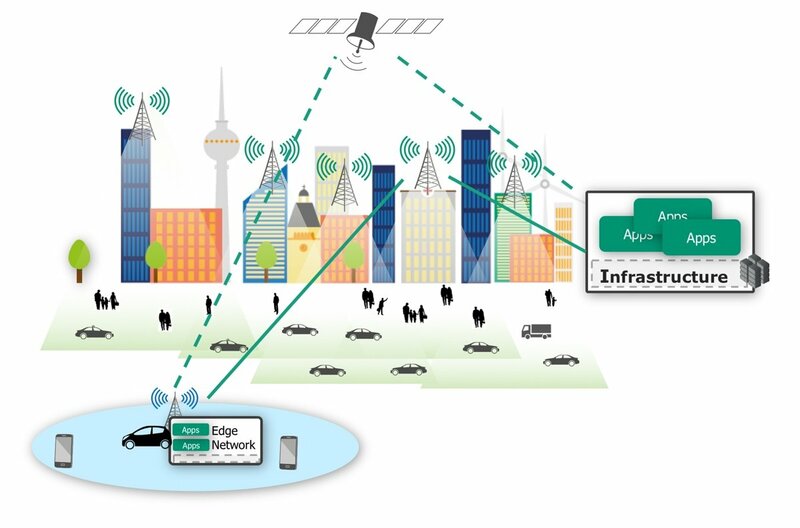 1) Optimizing the usage of the system by the end devices – in a 5G system the end devices will not be any more equally treated, as requested by the consumer as well as by the vertical markets. Machine learning enables to determine and optimize the subscriber mobility patterns and their QoS usage as well as to predict network congestions at specific locations. With this, a better scheduling of the control plane procedures and of the allocation of the resources is possible, ultimately providing a better network service with a significantly lower resource consumption. 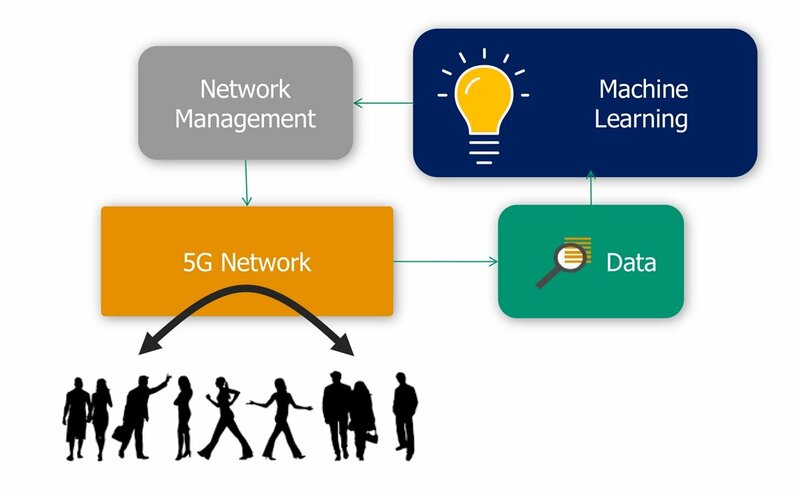 2) Optimizing the network management – machine learning is providing additional insight into the functioning of the mobile network, providing additional capabilities for fault, performance and security management. By monitoring a large number of parameters across a longer duration of time, the following optimizations may be considered. 3) Reduced human interaction – albeit a certain human interaction will still be needed to overlook the network and for setting the governance policies, there is a stringent need that these operations will be executed without requiring very specialized, highly educated experts (e.g. you don’t need to be able to repair a gear box to be able to get a driver license). Machine learning is one of the main technologies which enable to expose the most appropriate parameters (even by considering multiple administrative perspectives), in order to be able to enable the current network administrators to easily manage even more complex and more automated networks. Using the 5G Playground (www.5g-playground.org) live installation, Fraunhofer FOKUS has gathered a large amount of data on the connected devices and on the network status which can be used as the basis for the learning algorithms.